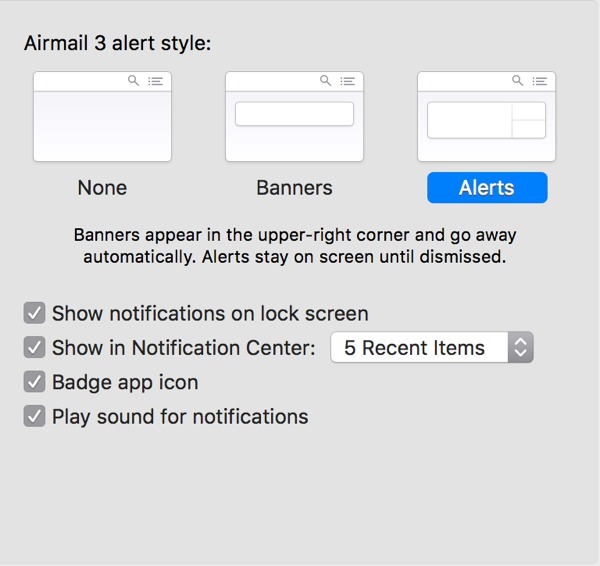 Hello, I am a Mac user and since Mac OS Sierra, new message alerts are handled by the OS notification center. Is there any way to request this feature? It would help a lot if we could change it to see the subject and can add default quick actions. The developers seem reluctant to add operating system specific features, especially for OSX. There is still no support for modifying the contents of the OSX System address book for example. But submitting a bug report requesting an enhancement at https://bugzilla.mozilla.org/ can't hurt. I did quick search and couldn't spot an existing one, but its easy to miss one if they used different keywords. Thanks for your reply and help. Too bad development is not going to this direction. I will try and add the bug report.